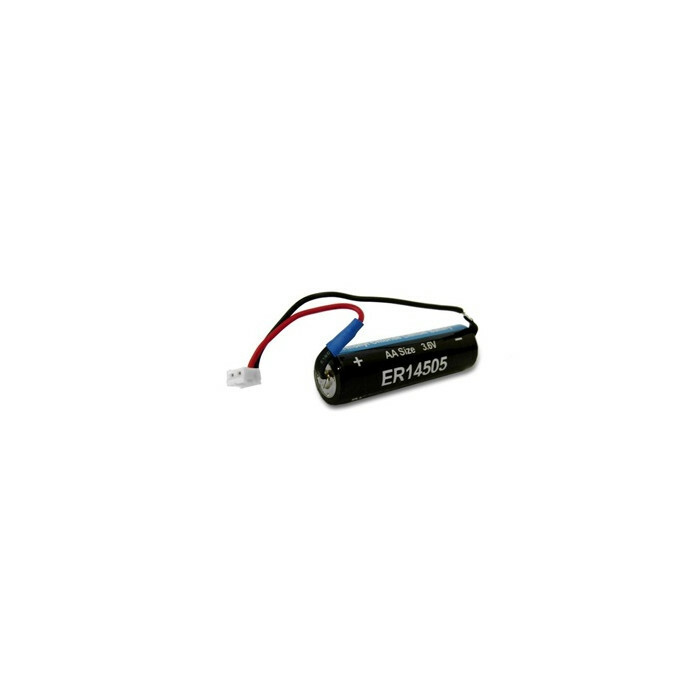 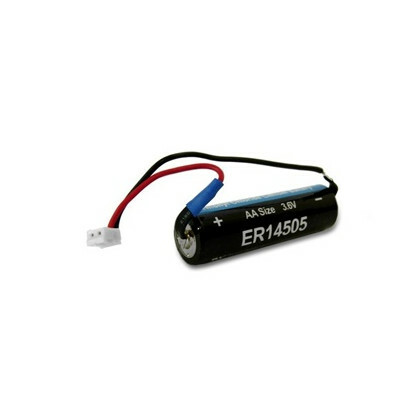 Battery - ER14505 for Poly-Pad. 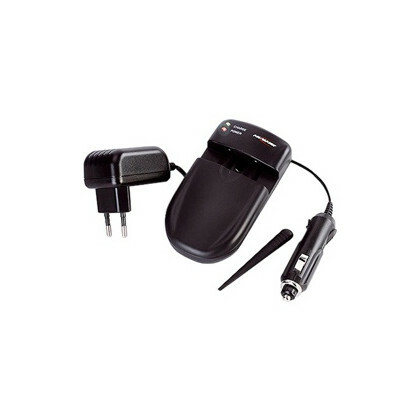 Lithium-Chloride battery for professional use with the Poly-Pad Z-Wave Wireless Keyboard. 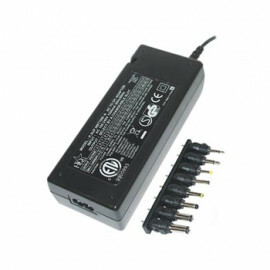 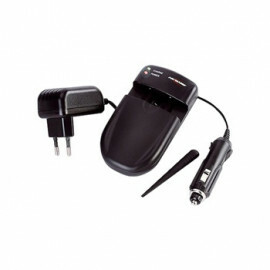 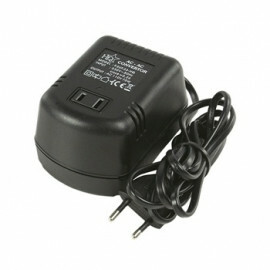 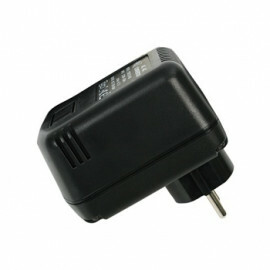 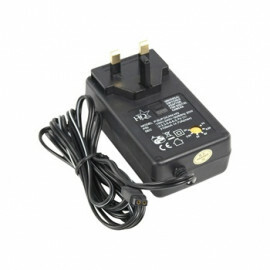 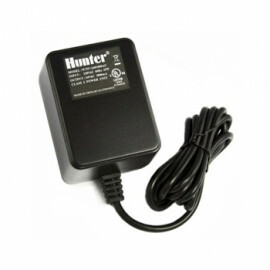 This battery is supplied with connector adapter to be connected to the Poly-Pad device.